“Our second day was bigger than anybody else’s first day,” Ari Rabin-Havt, a Sanders senior adviser, told The Times. A former Clinton staffer mocked “his Royal Majesty King Bernie Sanders” for his penchant for flying private when he could have flown commercial, Politico reported Monday. 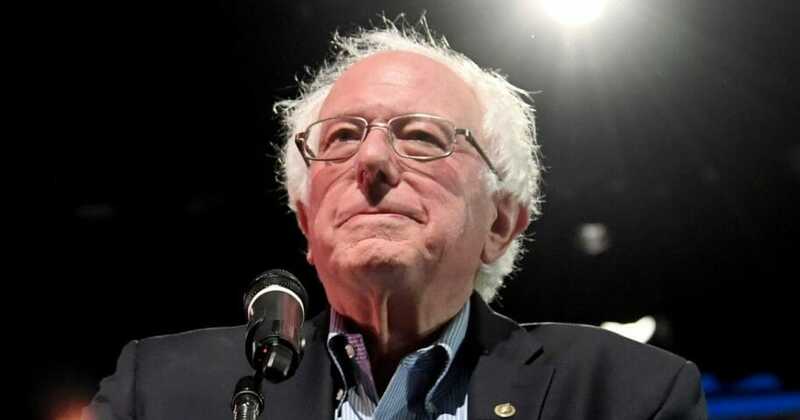 Sanders’s Senate re-election campaign spent just under $300,000 on private jet use in October 2018, Federal Election Commission records showed.